DAVAO CITY, Philippines, January 29, 2015 – In less than two months after Megaworld’s Suntrust Properties, Inc. started selling its first residential project in the 11.2-hectare Davao Park District, the first tower of One Lakeshore Drive is now almost sold out. This has prompted the company to launch a second tower this January, way ahead of its original schedule. “We are very happy with the overwhelming reception of Davaoeños to our first residential project in Davao Park District. Our experience is far beyond what we have expected,” says Harrison M. Paltongan, president, Suntrust Properties, Inc., a 100-percent owned subsidiary of Megaworld. The company is expecting at least P2-billion in sales from One Lakeshore Drive this year. One Lakeshore Drive is a four-tower residential condominium cluster that will rise at the center of the township, right at the corner of Megaworld Avenue and Lakeshore Drive and beside a man-made lake that is about a hectare in size surrounded by lush greeneries and its own leisure and recreational facilities. “Residents will have direct access to the lake and some of them will have this exclusive spectacular view right outside their windows,” explains Paltongan. Aside from the lake, residents will also enjoy the breathtaking views of Samal Island, Mt. Apo, and Davao Gulf. Each tower will be 21-storey high, offering studio (up to 27 square meters); executive studio (up to 40 square meters); one-bedroom (up to 50 square meters); and two-bedroom units (76 square meters). One Lakeshore Drive will have an exclusive third-level amenity deck that features a 20-meter infinity pool overlooking the lake, wood deck pool area, wet lounge, kiddie pool, outdoor fitness station, gazebo, children’s playground, and pocket gardens. Other amenities such as the business center, day care center, function rooms, and indoor fitness gym will be at the ground level. The ground floor will also have its own commercial area. Megaworld’s Suntrust Properties, Inc. president Harry Paltongan (center) presents One Lakeshore Drive, the first residential condominium in the P15-B Davao Park District, at a press briefing in Davao City. Togethere with Paltongan are Megaworld head of public relations and communications Harold Geronimo (left) and senior Vice President Jericho Go (right). Suntrust also partnered with PLDT HOME, a leading multimedia solutions provider, to provide every resident with connectivity through Fibr, Telpad, and DSL services. “Our partnership with PLDT HOME makes One Lakeshore Drive a modern, high-tech and future-ready residential property. Fiber-optic cables will be installed in each tower, bringing a new level of township lifestyle to our future residents. With this, installing home facilities for Internet, cable TV, and CCTV cameras will be convenient and hassle-free,” adds Paltongan. Davao Park District is Megaworld’s first township development in Mindanao. Located in an 11.2-hectare property along the S.P. Dakudao Loop in Lanang, which used to be the Lanang Golf and Country Club, Davao Park District is envisioned to be Davao City’s central business district (CBD) and a major center for information technology and business process outsourcing (IT-BPO) in Mindanao. Megaworld is allocating P15-billion in the next five to seven years to build and develop Davao Park District. Last year, it also announced the construction of its P1.2-billion Davao Finance Center that is envisioned to be Davao’s iconic business tower that is expected to generate around 8,000 jobs. Aside from office and residential towers, the township will also have its own commercial and retail strips as well as educational and medical institutions. Davao Park District is one of Megaworld’s 15 townships in the Philippines. In 1999, the company introduced its first township, the 18.5-hectare Eastwood City in Libis, Quezon City, which is known to be the country’s first cyberpark that saw the birth of the BPO industry in the Philippines. 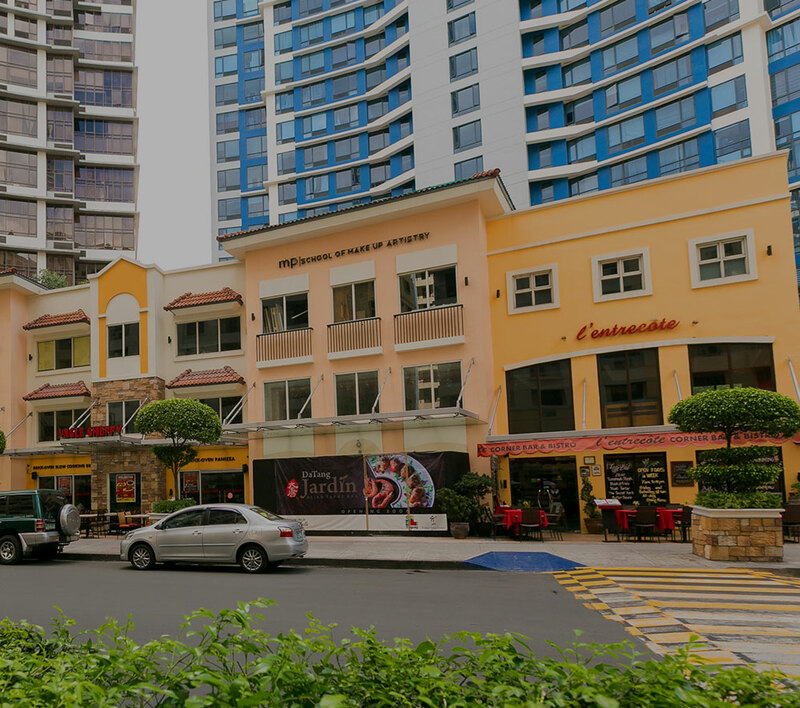 Other successful townships developed by Megaworld include the 50-hectare McKinley Hill, the five-hectare Forbes Town Center, the 34.5-hectare McKinley West, and the 15.4-hectare Uptown Bonifacio, all in Fort Bonifacio; the 25-hectare Newport City in Pasay City which is home to the famous Resorts World Manila; the 12.3-hectare Woodside City along C-5, Pasig City; the 28.8-hectare The Mactan Newtown in Lapu-Lapu City, Cebu; the 72-hectare Iloilo Business Park in Mandurriao, Iloilo City; the 350-hectare Suntrust Ecotown in Cavite and Global-Estate Resorts, Inc.‘s 561-hectare Southwoods City in the boundaries of Cavite and Laguna; 150-hectare Boracay Newcoast in Boracay Island; the 1,300-hectare Twin Lakes in Tagaytay, and the 62-hectare Alabang West in Alabang.